We are all hoping for better weather this week and no more class cancellations! Our present perfect quiz is rescheduled for Monday, February 4. We had a short week with only one class, so there is not much content to review on here. Below you will find some information on American football and the Super Bowl championship game (which is tonight). The Super Bowl is not only about football. Many people watch it to see the interesting commercials and halftime performance. This year, the popular band Maroon 5 will be performing. 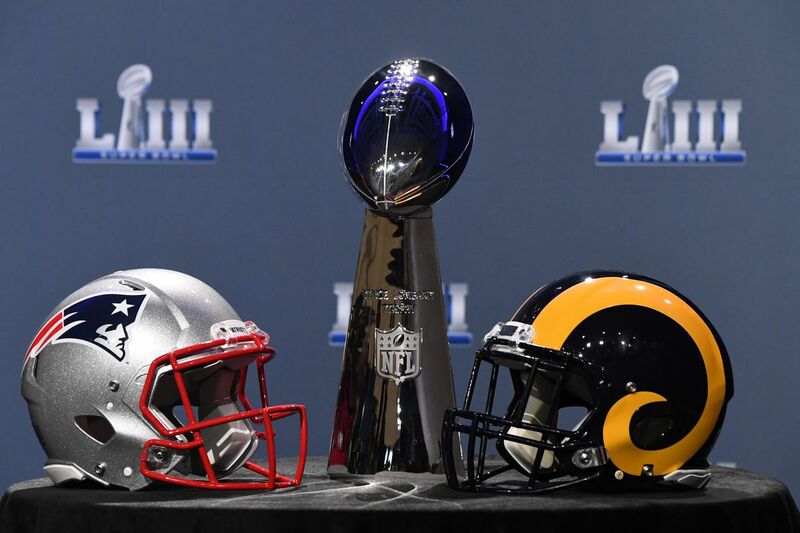 The two competing football teams are the New England Patriots and the Lost Angeles Rams. Do you know the names and pronunciation of all 50 states? Learn them below. Our next grammar topic will be pronouns and possessive adjectives. Learn more about them in the video.